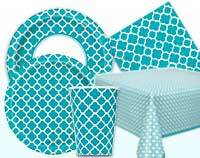 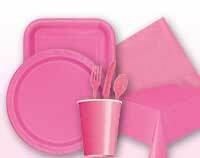 MyBirthdaySupplies has a wide range of solid color party supplies available at low discount prices. 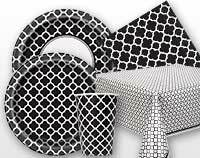 You can choose from a full spectrum of colors to mix, match, & mingle with other solids, or as accents with our other themed ensembles. 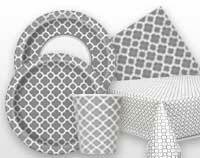 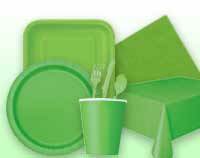 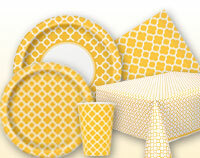 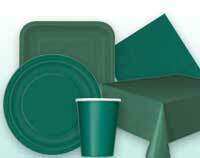 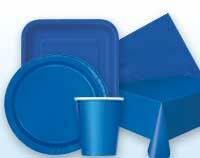 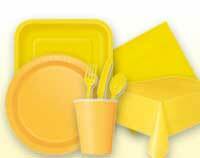 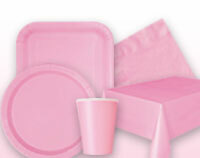 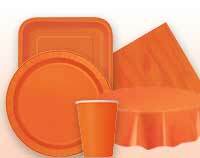 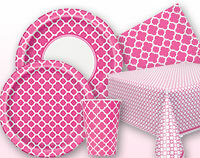 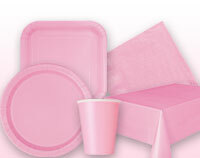 We carry solid color tableware such as plates, napkins, cups, cutlery and table covers in various shapes. 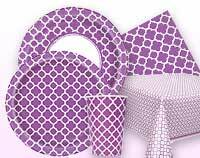 Your guests will love our solid color decorations like latex balloons, crepe paper streamers, and curling ribbons. 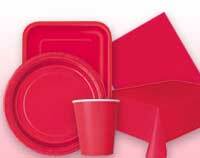 Order from our extensive range of color party supplies and breathe color into your next big event.